Devon and Marcus in the Hot Seat! Do you think you have the balance of love and traveling down with your partner? Will you be passing through Germany any time soon? We’d love to interview you for Passports or Pass as well. Give us a holler! 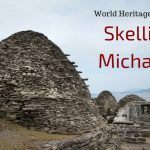 Join Us Each Week and Link Up! 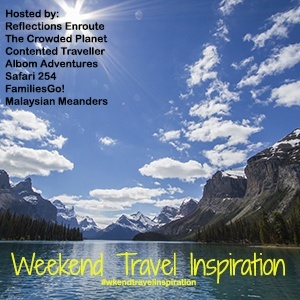 Beautiful scenery helps everyone be a great travel companion. 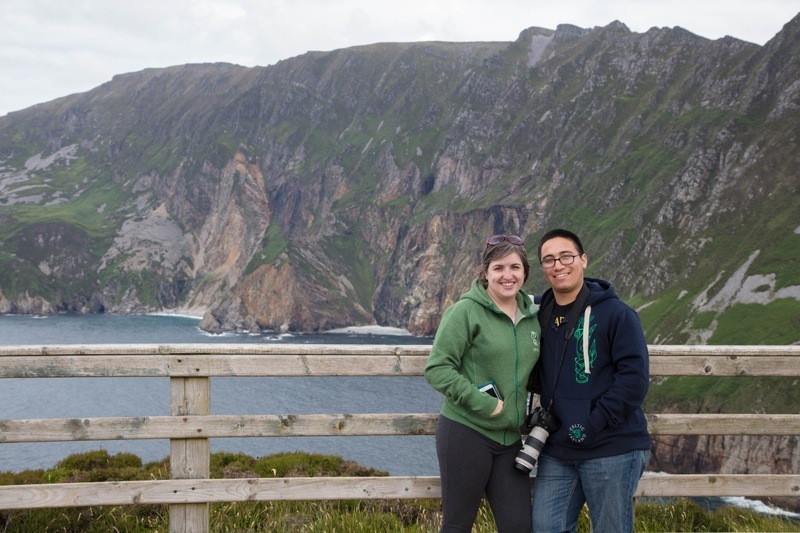 These cliffs at Slieve League, Ireland certainly put Devon and Marcus at ease. Can they convince us that they are fantastic travel companions? Welcome to our second show in the series Passports or Pass where we grill unsuspecting travelers to see if they really should be traveling together. Travel is fun. Travel is stressful. Will traveling together make Devon and Marcus’ bond stronger or will it break them? Devon is our daughter, and she has traveled her entire life. At five months, we took her camping on the French Riviera and the Costa Brava. You never know if your values will be passed down to your kids, but thankfully Devon loves to travel and has been to all seven continents (1 more than Jim or me) and almost 40 countries. She currently lives in Japan where she met Marcus. Is raw meat or bones one of your phobias? It is for Marcus, so what do we make him try, making sausage! Marcus, a New Englander, joined the Navy as a young man and found his way to Japan. He had never really traveled before, either with family or alone, so this was a huge brave jump. This past summer was the first time he has been to Europe and he added five countries to his list. It was also the first time we’d met him, so yeah that’s another level of stress right there. Traveling with the Vails, and I’m looking at you Devon, can be a bit stressful at times, because we love to be out of our comfort zone. Poor Marcus found that out, trial by fire. Some of the things that we subjected this relative travel newbie to was a beer bath in Czech and making sausage in Nuremberg. Like a trooper, he got high marks from us, but will he pass the travel companion test? 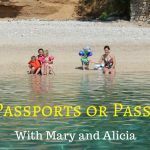 You can watch our first installment of our very own Travel Companion Quiz Show – Passports or Pass with Mary and Chris here. Devon has lived in Japan for six years and is our Reflections Enroute Japan expert. If you are interested in Japan, read on! Spend Valentine’s in a Love Hotel! 2. Copy the code below and paste it onto your post in “text” mode. This will put the picture and the link for you automatically. Being Pampered at the Hamam or How to Hamam! They seem to be very well suited for travel together. Marcus seems to be taking it all in stride. What a fun series and looks like your daughter and son-in-law will find their travel groove soon enough. Jess, I think so! When will you and Noah be in our neighborhood. Love to have you guys be on our series! Fun story, and the start to a great series, I suspect. Kris, When will you and Tom be near enough for us to do this with you? C’mon! This is just the sort of loose thread we follow that suddenly becomes our itinerary! Shall we meet you in Europe or elsewhere? Well, we’re in Europe! When will you be back? Lorelei, Hey want to be on the show? We’ll put you guys to the test? Since you live in Germany we can certainly meet up, or you are more than welcome to come to Weiden! Let me know! What an awesome video! It makes us excited (and a bit scared) to visit you guys next month. Yes, we are planning for you two to be our next victims! It should be fun! funny game!! After years of travelling, it depends how “unsafe” is the tab water if I brush my teeth with bottled water or with tab water. Shere, LOL…I know, but some people are true dare-devils! Lara, You would love Japan! I hope you make it there someday soon. I also always traveled with my family since when I was a little kid, but while I inherited the travel bug, my sister hasn’t. Her concept of travel for her is to float in a swimming pool and get tanned, nothing more, nothing less. In this case it seemes Devon and Marcus are doing pretty well! This is a really cool concept you’ve come up with! 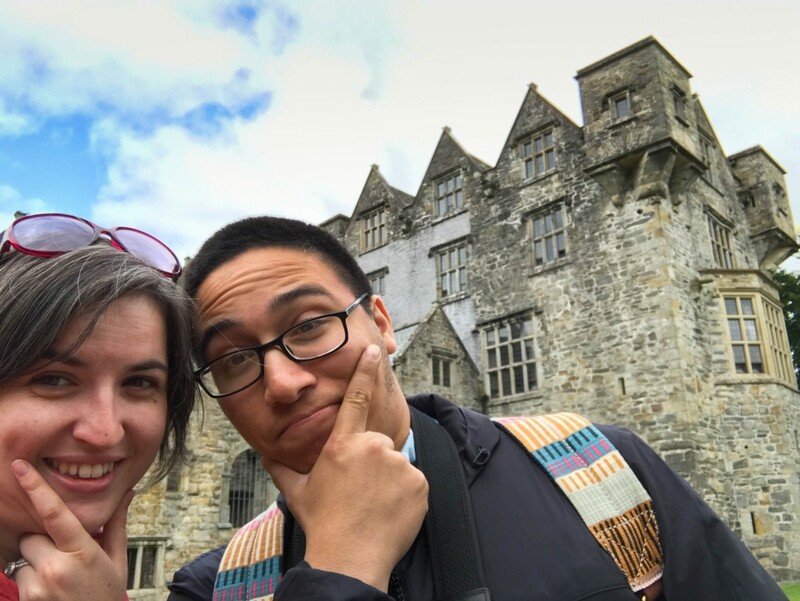 I think me and my wife make awesome travel companions, we’ve been together for 15 years and travelled to over 40 countries together! I don’t think there would be a better person to have travelled with! Nic, Yes, I’m sure you are right! But hey, next time you’re in our neighborhood (Germany) come on by and we’ll give it a test! Its like the dating game for travelers! This was fun, sort of…Darcee was sitting next to me while I was watching the vid and I got several mean stares when I told her what I thought her answers should be…especially the one about the hotel…she is a wifi junkie but she wont admit it. Love this! Eric, Thank you! That is exactly the response we would love to get from folks…Now just let us know if you two will be coming through Germany and we can put you on the show! Kaylene, Perfect words! Let us know if you ever come south to Germany. We’d love to test you two! I love that Devon has travelled her entire life with you guys. That makes me happy. We’re expecting a daughter and she will do exactly the same. It seems like she loves the lifestyle you’ve given her. Skye, I think she really does. I have two daughters, and both seem to have caught the travel bug. What a fun post idea! Marcus is lucky to get to travel with you, you guys have some pretty amazing adventures! Bryna, Thanks. I’m not sure Marcus would agree with you 100%… We can be a bit intense! Absolute crackup Corinne and a great idea. Saw that you’ll be doing Daryl and Mindi soon too – should be interesting. Love that Devon has been travelling with you her whole life. It’s certainly interesting travelling with others and there are a limited few I would do it with. An original idea for a blog series. I wonder what other couples will be brave enough to face your camera. What a great childhood education Devon must have had with all that travelling around. Dave, Thanks. I hope people want to do it! Nice and fun topic and always the subject of much debate. 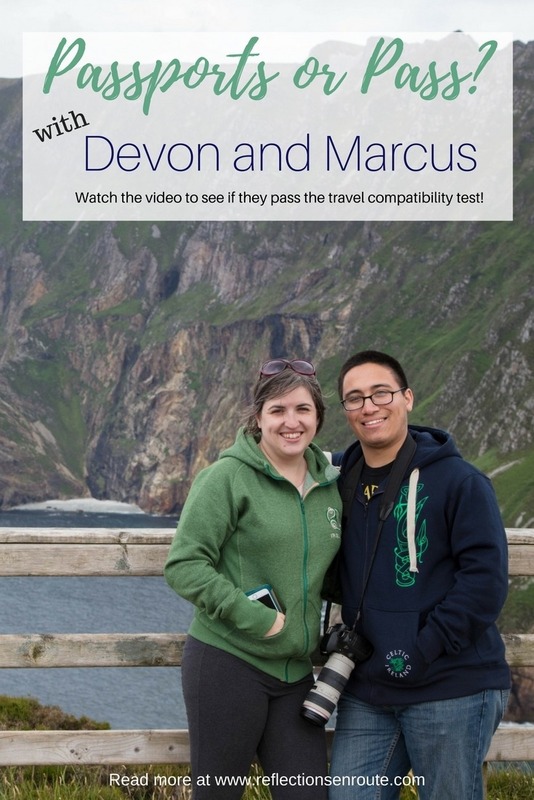 Nice to see how Devon and Marcus vibe together as a travel couple. Traveling together does have its moments of disagreement and stress but these are usually overpowered by shared experiences of travel. That’s the hope Sandy, and it seems to work for our family well.